With coral being dying species here in the Virgin Islands, should we care? ST. THOMAS – In the Virgin Islands, coral-bleaching– a striking, yet long-standing issue– crosses few minds, but affects the lives of millions worldwide. Especially here on St. Thomas. This is not only a long-lasting problem, but also an issue that has become even more prevalent today. Corals, despite their rocky or plant-like appearance, are living creatures, if not animals. Like all living organisms, they too have a life span that can be manipulated by both internal and external factors. 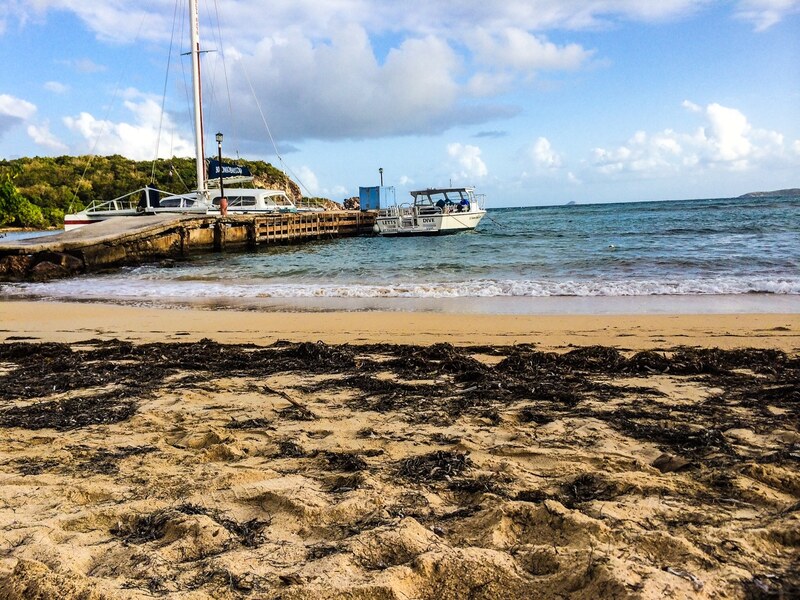 Residents of a coastal city such as St. Thomas, are surrounded by water and responsible for sustaining corals and their ecosystems. What internal and external problems occur to lead to coral decay? To name a few, fluctuating temperatures, changes in salinity levels and overall balance in chemicals within surrounding water are some causes. Disturbances in these marine organisms’s living conditions, may lead to the collapse of that single affected coral. If disturbances continue, the entire coral community could then collapse. This is why it is extremely important for St. Thomas residents to get involved to help restore these ecosystems that we depend on for tourism; an industry many people heavily rely on. Even our most well known and friendly beaches are affected. 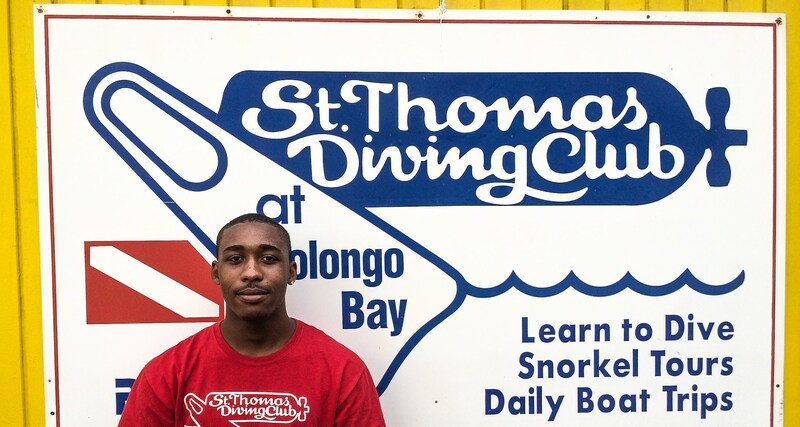 “Be careful how you manage your waste and trash,” Jashae Joseph, a dive instructor at St. Thomas Dive Club in Bolongo and UVI marine and science program advanced open-water assistant teacher said. Joseph emphasizes the fragile nature of these bio networks, and how the slightest change in living conditions, such as an increase in the amount of bacteria build up from trash, can be the beginning of the end for these organisms. This issue of diminishing coastal marine wildlife is a big deal to people here in the Virgin Islands because our economy mainly depends upon it to thrive. However, due to the level of inactivity to help restore these ecosystems, not many locals are aware of it. John Carpenter, a St. Thomas resident, daily water sport enthusiast and student at UVI, spends almost everyday of his life in or around the ocean waters. Despite having an active aquatic lifestyle, Carpenter like many were unaware of the extent of coral damage. An issue facing one of the Caribbean’s main attractions and major sources of income to people from around the world. The coral bleaching phenomenon is more so important to us Virgin Islanders than anyone else, because the problem is sitting in our living rooms. For this reason, we as Virgin Islanders must, as a whole, recognize this issue, and strive to make innovations that will help restore life to these dying ecosystems. And it can start with us here at the University of the Virgin Islands.